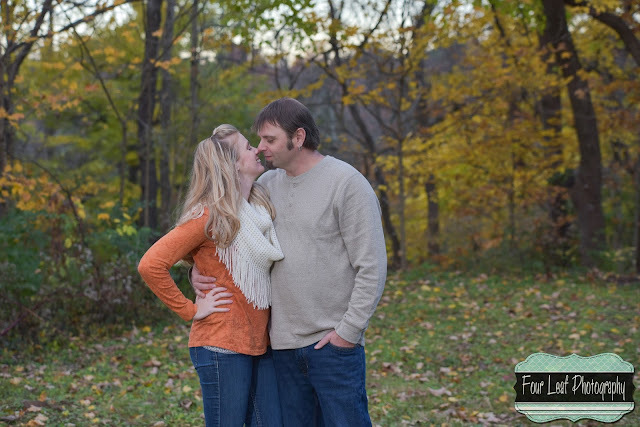 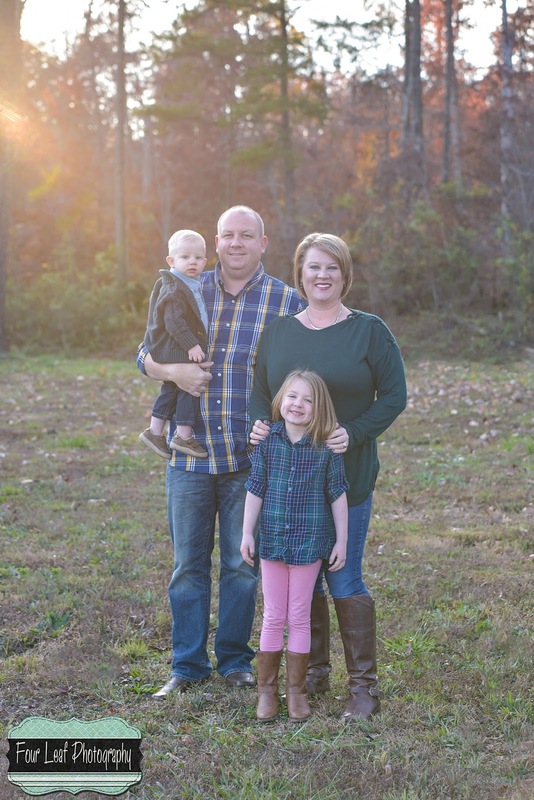 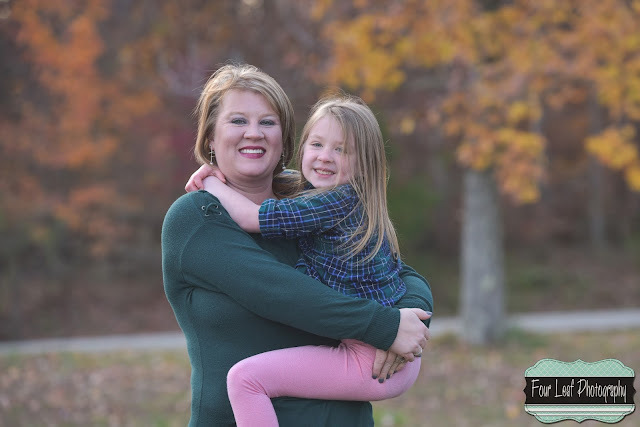 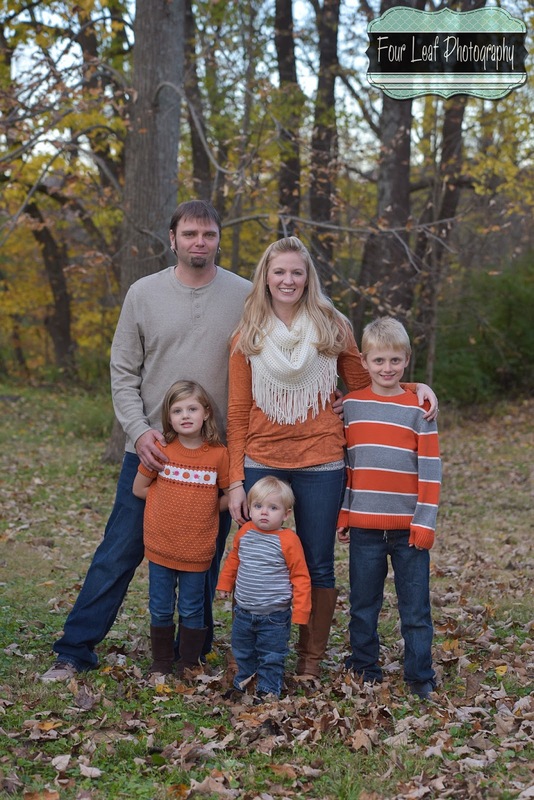 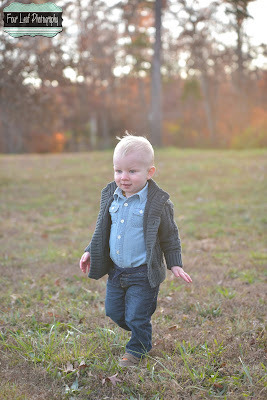 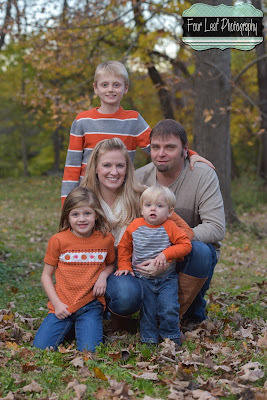 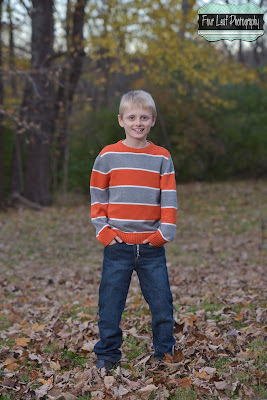 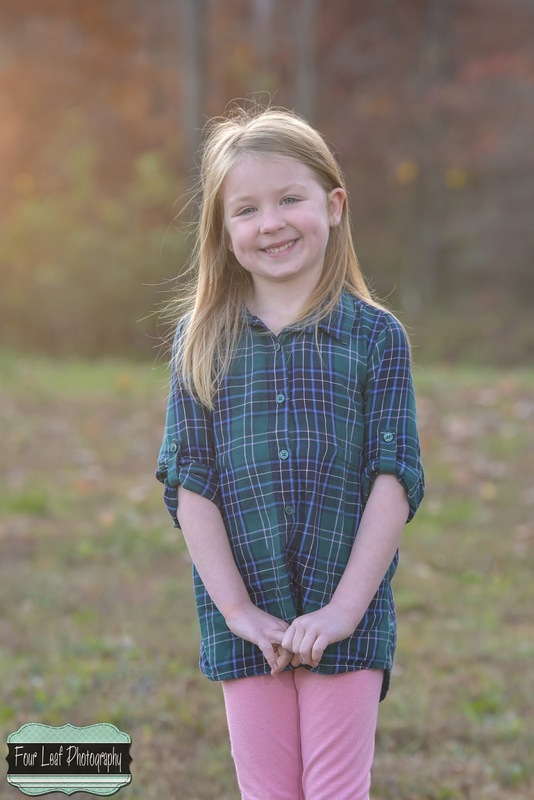 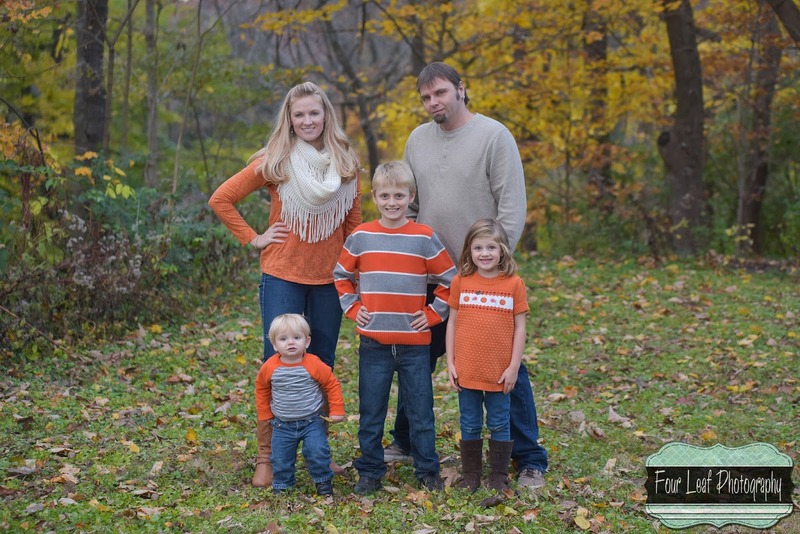 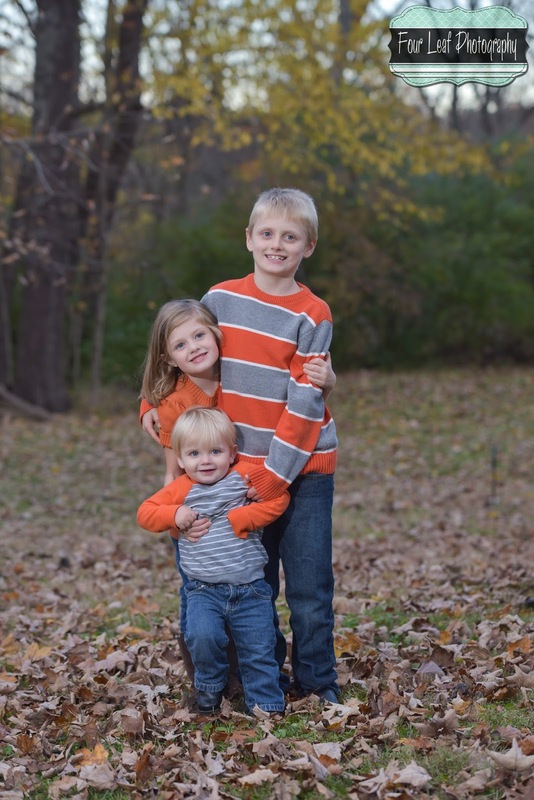 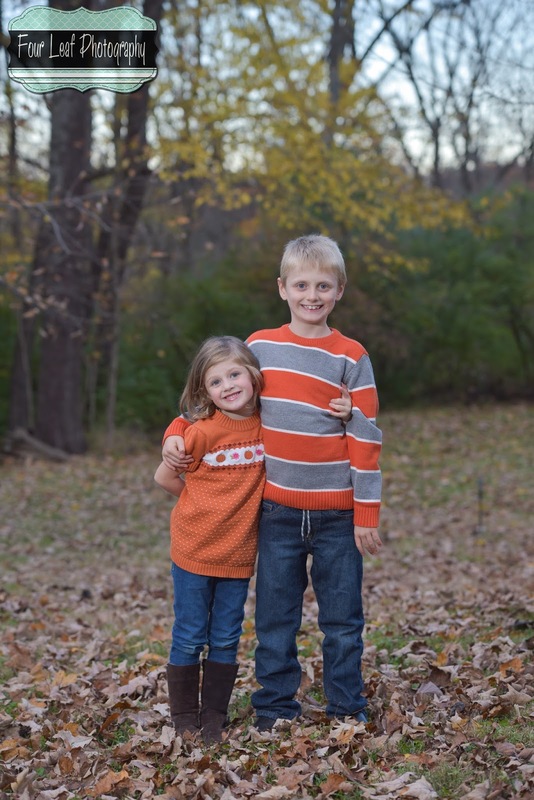 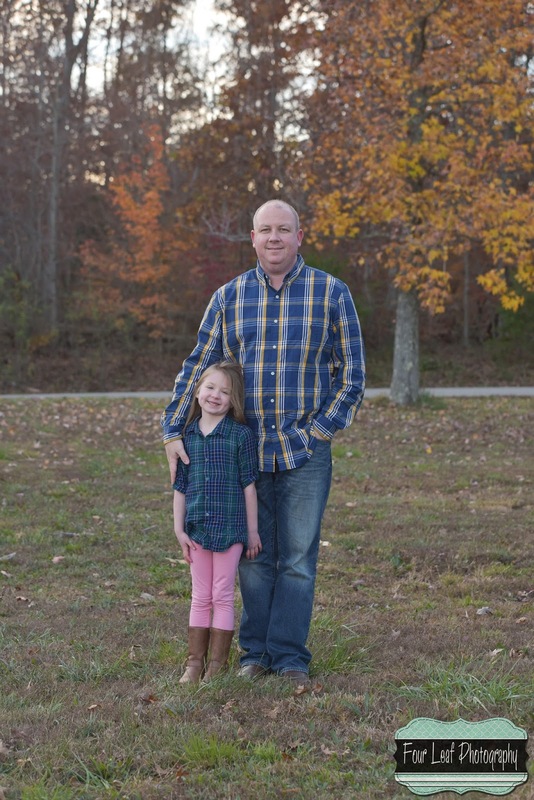 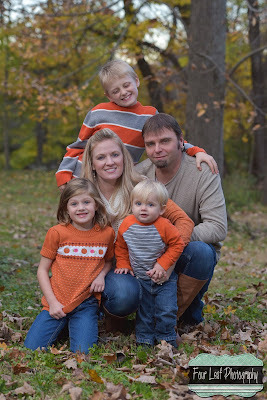 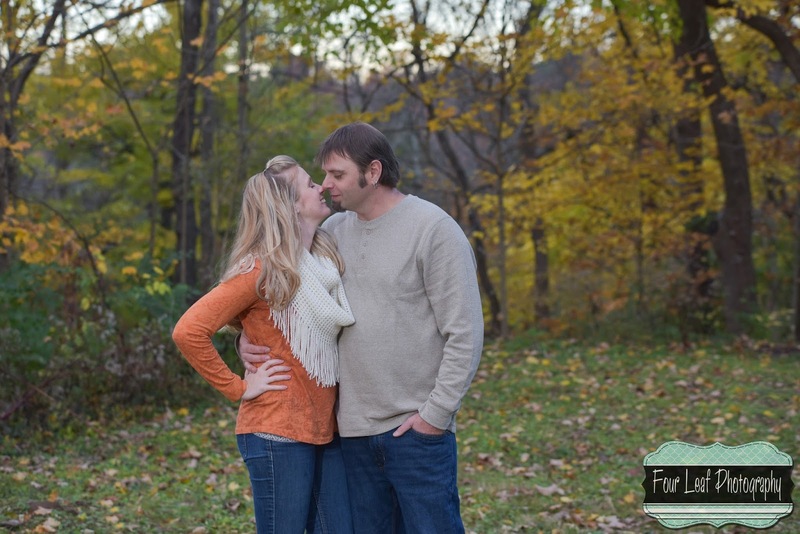 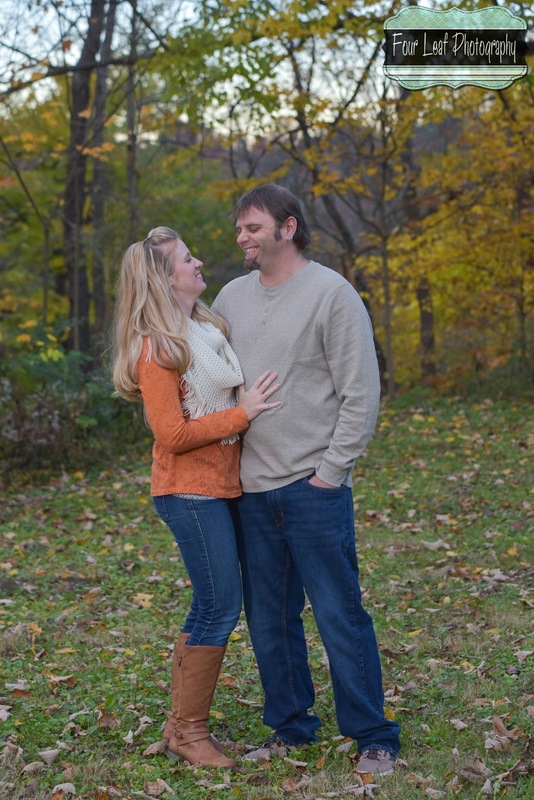 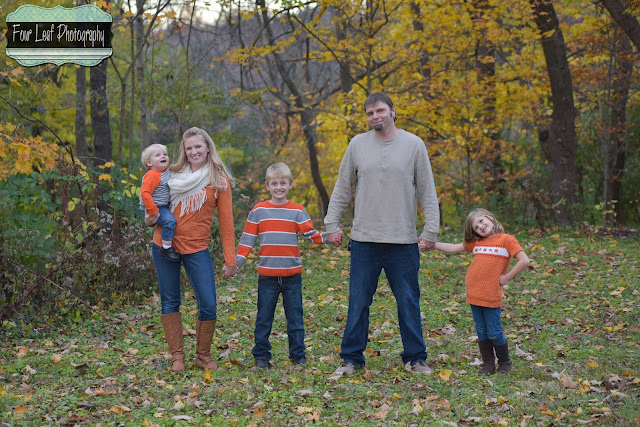 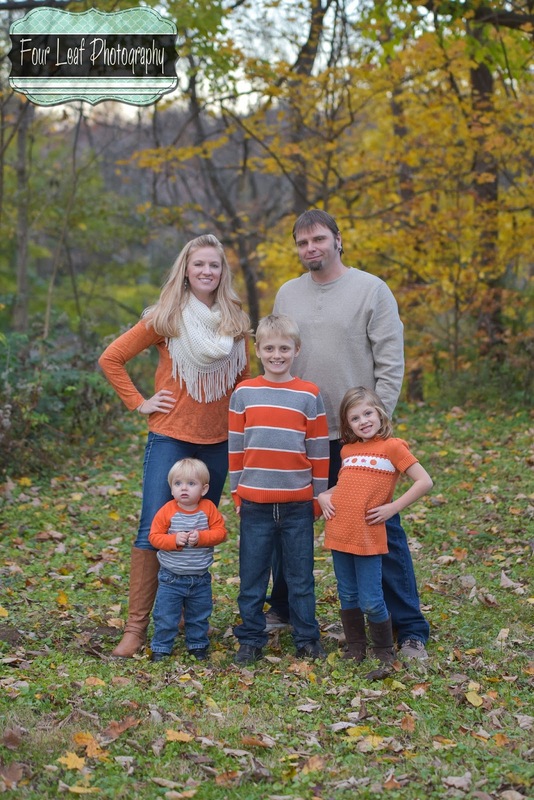 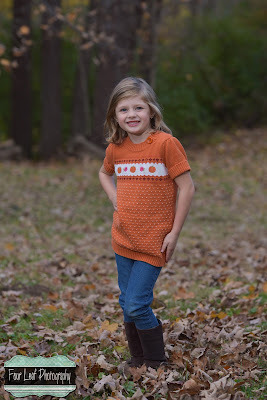 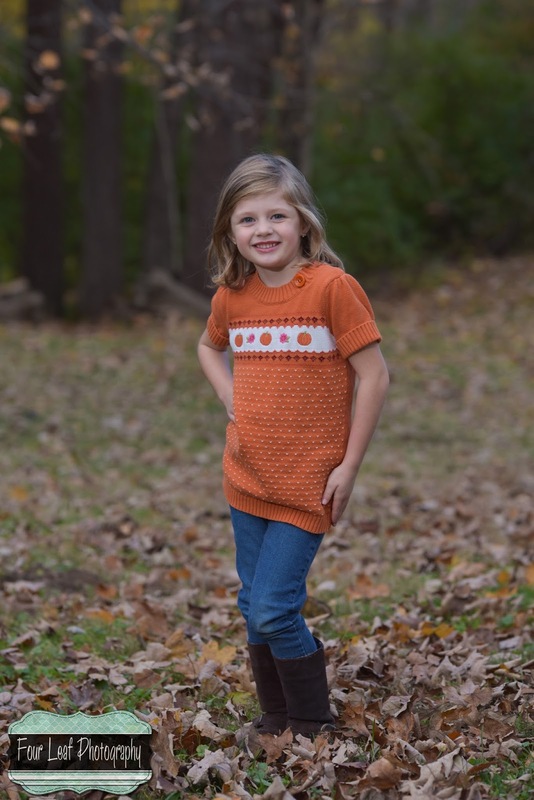 Louisville Photographer | MORE Fall family photos! I just love this family! I've been with them since Allison was pregnant with Lilyan, and now she's in kindergarten! 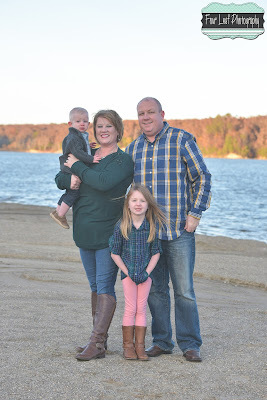 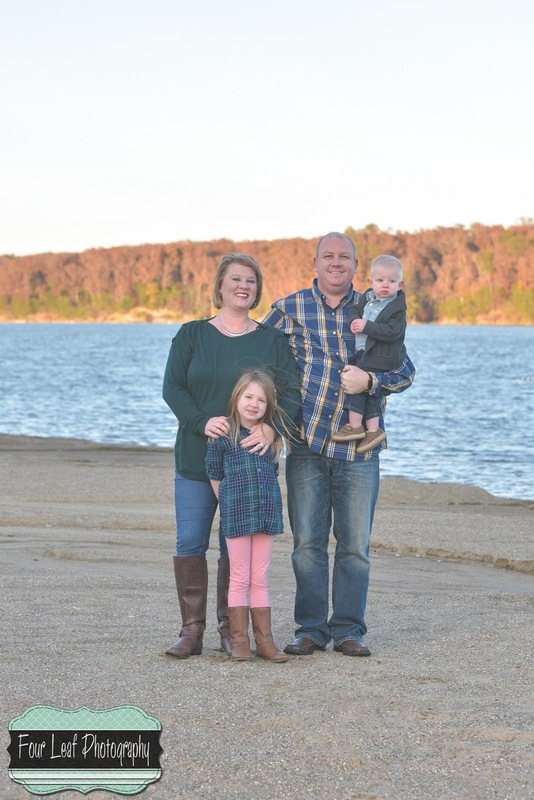 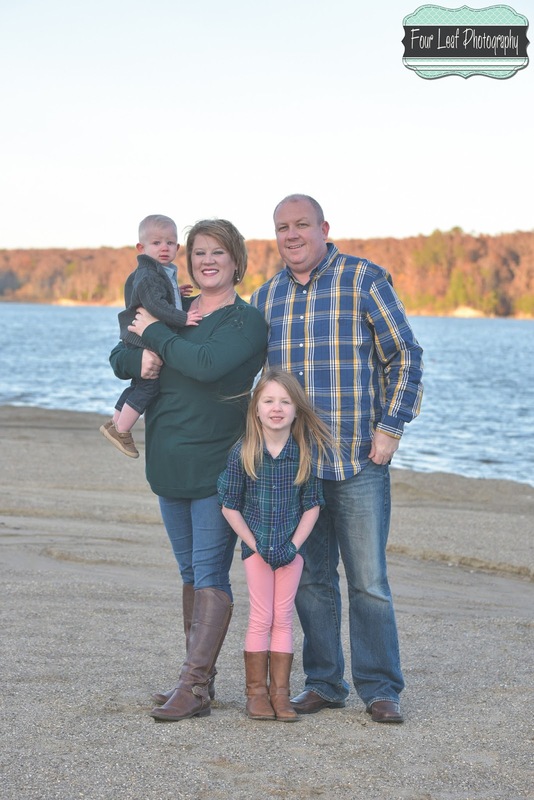 We decided on this years fall family photos to be done at Deam Lake in Indiana... however we did originally plan them for a couple weeks ago! 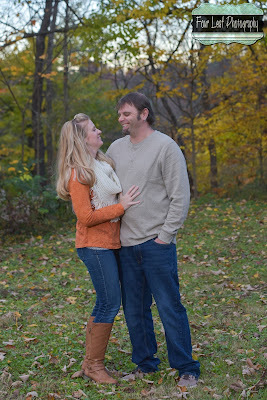 The rain forced us to reschedule, and it was SOOO COLD! They were such troopers, sticking out the cold weather with me so we could grab some photos. 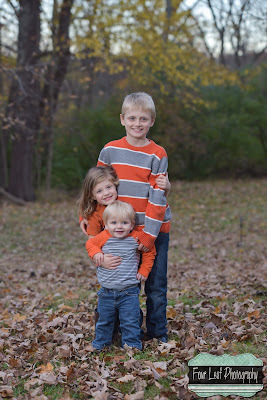 :) Thanks again, guys!